There’s a self-abusive yet strangely entertaining monthly event in wine writing circles called the Monthly Wine Writing Challenge. Last month the theme for #MWWC13 was “Serendipity” as chosen by the previous month’s winner, Anatoli of Talk-a-Vino. I had the good fortune to secure (read: buy) enough votes to win this prestigious challenge. Hey, no chortling, I really did. It meant that I used the prize money to splurge on a new font, a bottle of 2010 DRC Richebourg, and a pair of wild dress socks. That’s the good news. The bad news is that I have to choose this month’s theme. the stories, beliefs, etc., that have been part of the culture of a group of people for a long time. Have at it. The Drunken Cyclist and I will figure out the schedule and let you know via the MWWC blog. 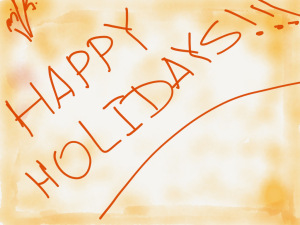 Until then enjoy your holiday………..umm…….. traditions! Beware, there will be nagging and harassing involved for the heel draggers and blocked writers out there. About the prize money? There really isn’t any. And the DRC purchase that I mentioned above? That was a lie. Although I’d like to make buying DRC a tradition. I want to change gears for a bit. Maybe, like me, you struggle to find meaning in the beliefs, rites and traditions that are on full display at this time of year. What is their origin? What is their meaning? This short clip helps me better understand. I hope it helps you too. This is the third and last of three posts offering some recommendations for wines a little out of the ‘daily’ range. You can read the first installment (Cabernet, Sauvignon Blanc) here; the second installment (Pinot Noir, Chardonnay) here. When I wrote the first post, I had the brilliant idea to do three posts based on specific varietals and I began without truly scoping out the series. The problem is that there are too many types of wines to capture in the third installment. I can either turn the trilogy into a Diana Gabaldon style series (Outlandish Wines?) or I could just fill this last post with some good ideas that I haven’t mentioned yet. I’m lazy and the latter sounds best. Chianti? Yes, please. What Italian red is the friendliest wine from the boot? Well, some may say Pinot Grigio but they’d be wrong. It’s Chianti. And, we are lucky that there are a few great vintages on the shelves right now. One wine that would impress your friends and family is 2009 Antinori Badia a Passagnano Chianti Classico Riserva #384552 $44.95. I enjoyed a bottle of Chianti with a friend this month and all we could talk about were the cherries that we could smell and taste. I know, it’s kinda weird. It was a fruit cake-with-cherries red wine – not sweet like fruit cake but the red fruits and yeastiness. Cherries are the predominant fruit in the Badia as well. Classic Sangiovese. More serious than your father’s Chianti – some heft – full-bodied. People I know make turkey chilli with leftovers. This is a perfect wine if the chili isn’t too spicy. Let it decant for a bit. FYI, wine-searcher.com has it at $69 a bottle in US. 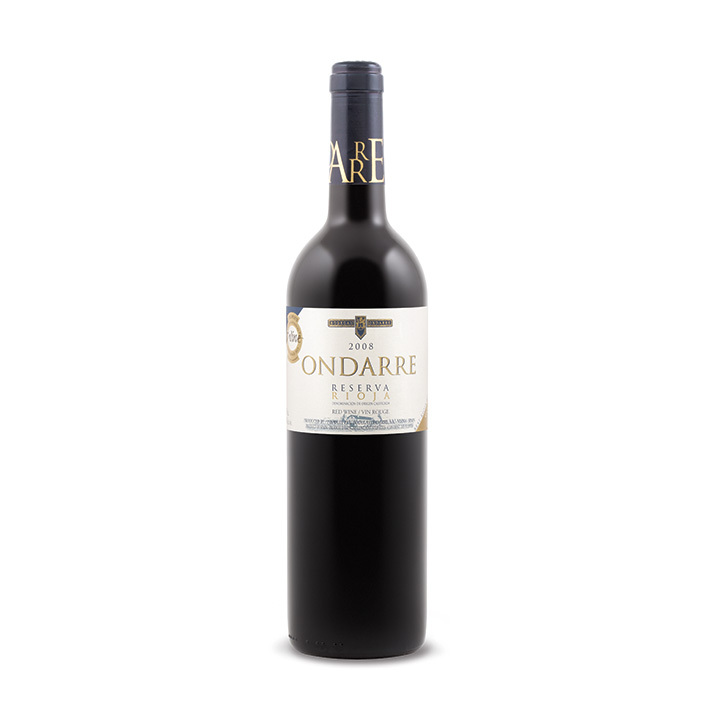 If you picked up my recommendation of 2008 Ondarre Reserva #723452 $18.95, you’ll say that you that don’t have to sell the farm to taste great Tempranillo. It is indeed tasty (I bought a bunch – and am looking to buy a bunch more). But, this is a post about splurging a bit. So, why not pick up the 1998 Vega-Sicilia Único #230284 $829.00? Why not? It’s $829.00, that’s why not. I just wanted to see if you were paying attention. If not the Unico, then maybe the 2008 Marqués de Murrieta Finca Ygay Reserva #209148 $27.95? This is ready to drink now, medium-to-full-bodied and quite round in the mouth for a Rioja, softer. Great dark fruits. A beautiful sipper, a second glass wine getting better as you go. This too with the turkey chilli. 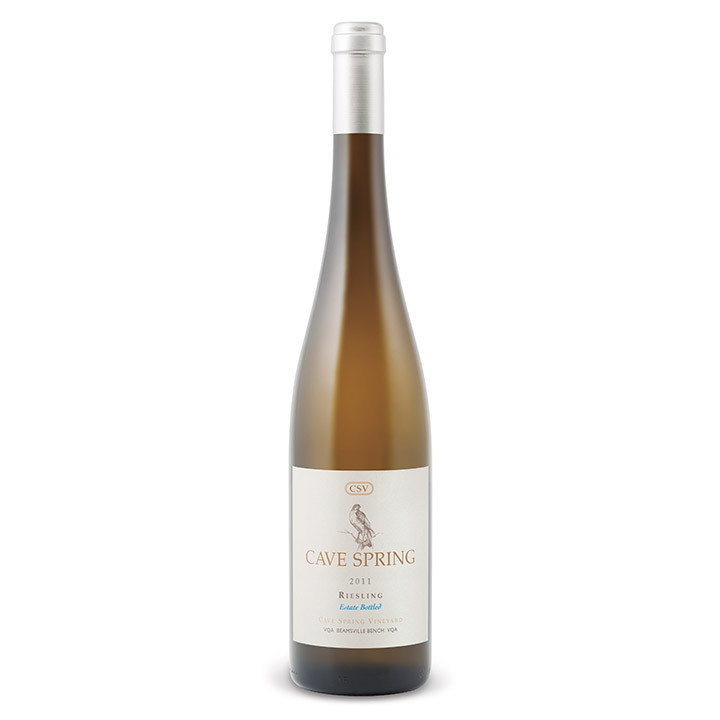 Ontario Niagara Riesling is making its mark with a good vintage in 2011, in particular for Cave Spring. I tasted the 2011 Cave Spring CSV Riesling #566026 $29.95 at the beautiful tasting room adjacent to On The Twenty restaurant. Have I told you just how good the food is there? This is a medium Riesling but it doesn’t finish as sweetly as that would suggest. 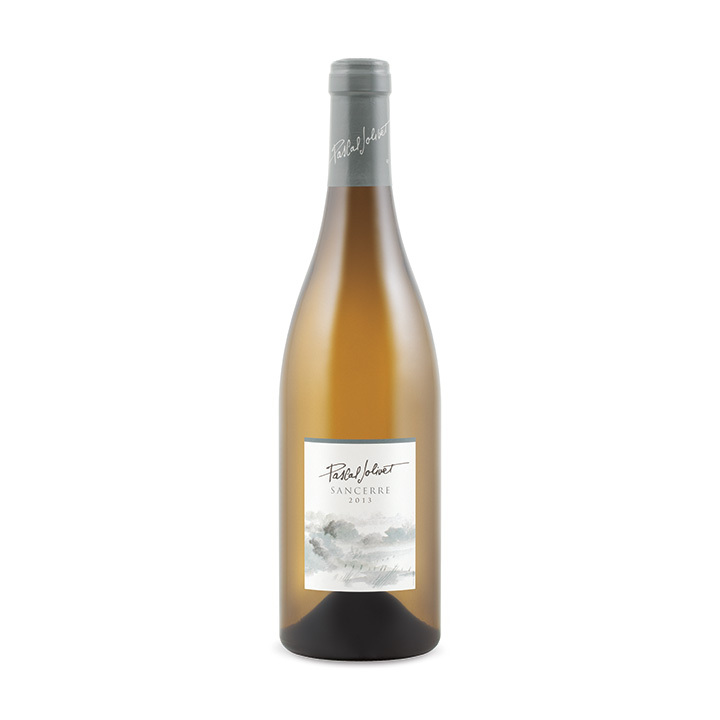 It’s full of peaches – there’s citrus too that may be the counter agent to the residual sugar. Or, it may be the acidity. There’s some lip smacking on the finish. From old enough vines to provide a hint that petrol will emerge. Beautiful and age-worthy. 2013 Domaine des Caribinieres Lunar Apogé Tavel Rosé #375626 $19.95 see my earlier review here. Both of these pinks carry a bit more sweetness, while still remaining in the ‘dry’ category, in their profile than the Tavels which are bone dry. 1995 Dalva Colheita Port #69930 $32.95 this is a nutty, spicy treat. I have something to share with the group, “I don’t drink Champagne very often.” There, I said it and now I can deal with it. It may not work – naming the problem out loud, that is. It didn’t work very often with my re-offending parolees. Then again, getting off crack might be a little harder than popping the cork on a few more bottles of Champagne. All this to say that I hesitate to recommend a bubbly splurge. My advice is to spring for Champagne or at least a Cremant de Bourgogne – there really is a difference between Boone’s Farms Sparkling Shotgun and Veuve Cliquot. Or, Prosecco and Mumm’s. Then again, if you’re making Mimosas, as we do, Cava such as Segura Viudas will do. On dealing with my specific problem? I’m going to work hard at it over the holidays (I have a personal plan, prescriptive action items, and measurable goals) and, Doc, I’ll report back next appointment. Oh yeah, this started back in Part 1, with a request for an Amarone recommendation from our Concierge Service. What did I recommend? 2009 Michele Castellani Cinque Stelle Amaraone Della Valpolicella Classico #75127 $57.95. I have had earlier vintages of this wine but not the ’09. Typically, the style is large with many dimensions – quite dark and dried in the fruit department – scents of leather and compost. A very special wine with which to end the meal (and post). Last year I featured Bing and Bowie as an awkward couple. This year I thought we’d examine another unusual pairing. Think about it. Arguably the best female voice of all time and the guy who gave us Delilah – a song about an angry man stabbing his g/f in a fit of rage. Talk amongst yourselves. This is the second part of three posts offering some recommendations for wines a little out of the ‘daily’ range. The first installment can be read here. Pinot Noir may be the most personal of all wines. Some like them lean and under the tank top – muscular, others like ’em softer and round. I’m in the first camp. So, here goes. In Ontario, there are many great local pinots. 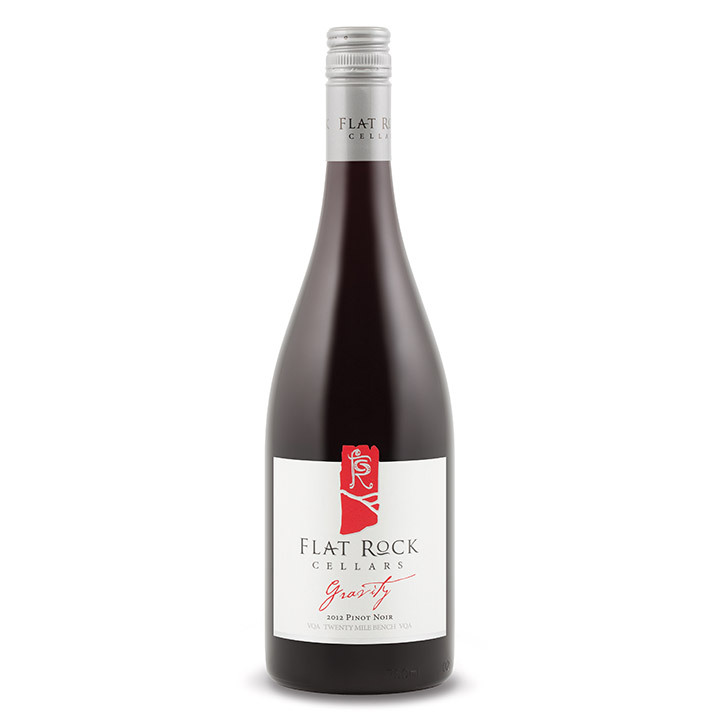 You could start with 2012 Flat Rock Cellars ‘Gravity’ Pinot Noir #1560 $29.95 an earthy, darker-than-pinot, fruitful wine. Bigger on the nose than usual for this wine – probably 2012 showing through. Lovely wine. Another Ontario gem is any pinot by Norman Hardie. Prince Edward County, Norman Hardie in particular, instills a very different take on pinot than Niagara. The 2011 Norman Hardie Unfiltered Pinor Noir #125310 $39.00 is a cherry tea stained long drink of pinot. What does it remind me of? Earl Grey tea – it’s tea alright but not the same. This is pinot but not the same as pinot. Complicated but worth getting to know. I’m heading to The County in the New Year and can’t wait to visit some of their exciting wineries. Oregon has a very classic take on pinot. Lovely stuff. But, we are disadvantaged with limited selection. I couldn’t find any that had anything but a scattered availability in the province. I read other bloggers that talk about the breadth of choice they have with Pinot Noir in America. Alas, we have many more Burgundy available – which means we can go broke early and often. However, a non-Sonoma ‘go to’ pinot for me is Calera – which we do have. The 2012 Calera Pinot Noir #933044 $33.95 is a great introduction to a world of California pinot that isn’t ‘one-dimensional’ like the lower priced entries seem to be. I find you need to stretch the budget a bit particularly with pinots. Calera has several single vineyard offerings too that we get each year – the Jensen Vineyard being my fave and a wine that you don’t want to open because it just gets better and better with time. The one above is their entry level and is ripe, red fruity, earthy, and very accessible. Good value. If you prefer a more Burgundian take and you don’t want to get a second mortgage, I’d suggest a bargain cru – Beaune Teurons 1er Cru. I call it my ‘Go To Cru Crew’. But, I see that there are but a few available. Another time. So, what to splurge on? Well, the 2012 Roche de Bellene Vieilles Vignes Gevrey-Chambertin #240242 $56.95 is dark and a bit wild but easy to understand, if that makes sense. I bought a couple and mistakenly opened one right away to find, as I knew that I would, that it wasn’t ready for prime time. Duh. Buy this for someone that has or is building a cellar. And no, I didn’t forget New Zealand pinot. There are a bunch but let’s get some focus. The 2012 Akarua Pinot Noir #79541 $37.95 is a lovely Central Otago pinot. It’s not shy with red fruits and a lovely seam of acidity. Extremely food friendly. Go ahead and splurge on this one. Low risk – high reward. The minty, herbiness would match a sage turkey perfectly. I think that I’ve just talked myself into it. Damn, I hate when that happens. Pinot recap – all but Roche de Bellene ready to drink and all good matches for turkey dinner. I headed up these sections by varietal. But, I probably should have simply provided some whites, reds, rosés and bubblies instead of going the varietal route. Well, live and learn. At least tying Chardonnay to Pinot Noir makes some sense. Right? Oaky chards don’t get a lot of love these days. But, I still like them if there’s some balance and I don’t have to pull slivers of oak out of my tongue. 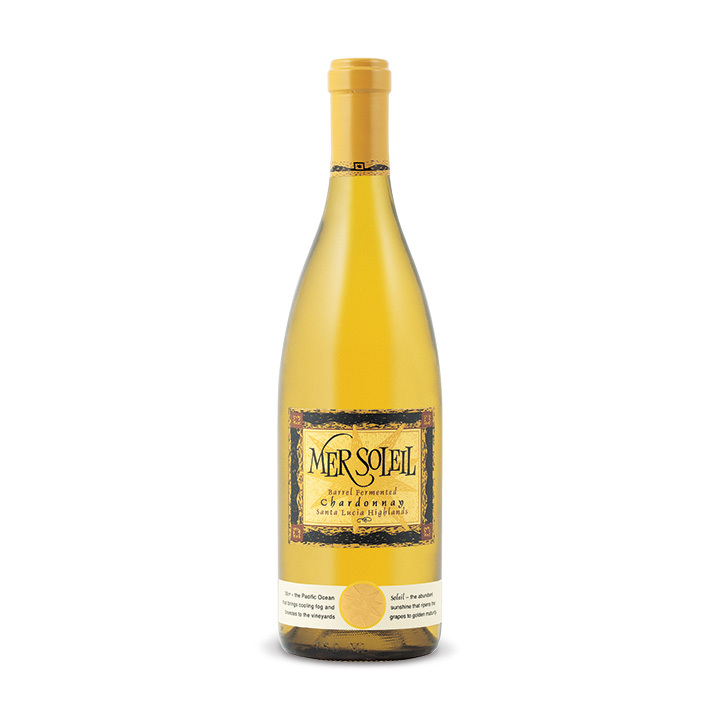 A biggerish Chardonnay is the 2011 Mer Soleil Reserve Chardonnay #958975 $34.95. It is decadent (so, delete the “ish” above) with a hint of butter and some citrus on the nose but pure tropical fruit and butterscotch in the mouth and on the finish. We like the buttery ones here and this is a staple down below – that would be my basement. It works with creamy chicken stuff and the turkey if it’s not a spicy treatment but more trad. If you want to buy local, pick up the 2011 Tawse Daniel Lenko Vineyard Chardonnay #344796 $44.95. This is made with grapes from the old vines at Daniel Lenko. I’ll tell the story of my visit to Daniel Lenko another time. Suffice it to say, the place is unique among the array of wineries on the bench. Blend Lenko’s grapes with the Burgundian leanings of Tawse and you get a Chardonnay that’s a bit more Old School than the one above. Pure tropical fruit and apples on the nose joined with some of the oak induced butter and vanilla in the mouth – a mineral echo on the finish. Love it. The Mer Soleil is Janis Joplin; the Tawse – Joan Osborne. Both great styles – substantial, full of flavour and nuance, just different. Classic white Burgundy is around but scattered availability. It can be pricy. If you want to partake of the classic Burgundian Chardonnay, I’d suggest two approaches: Chablis (minerally, stony and crisper – lovely stuff – look for 2010) and Meursault (a little rounder, nuttier, and deeper – pricier as well). I haven’t tasted any of those that I see on-line and, frankly, there aren’t many. Ask a consultant at the store for advice if this is your leaning. Now, I’m off to The Morrissey for a craft beer (or two). Have a great weekend! I want to hate Michael Buble because he’s so darn popular and cute. But, I have to admit that his Christmas stuff is catchy. And, yes it is Andrew’s Alma Mater wasting study time doing a lip-dub. I received an email this week asking if there were any Amarones at the mother ship that I’d recommend. It got me to thinking that not everyone uses the duffswines.com Concierge Service. What is it? Well, I will give you advice on almost anything. Cottage book? Got it covered. Music? I’ve got the playlist. Restaurant? Too easy. Over the counter medications? Duh. Love interest? Most definitely. Back to the Concierge Service. The Amarone request got me to thinking that a post on appropriate splurge holiday wines might be in order. If there were a time of year to splurge on wine, this would be it. So, here goes. We will do this in three parts. BTW, not all wines are ‘real’ splurges..
You may think that since I sometimes dis big California Cabernets, I don’t like them. Not true. What’s not to like? I do think that they are best consumed with food. If like me, you don’t eat a lot of red meat, they just don’t get opened that much. Just to clarify further (this is the dis that I usually fling), I do believe that they can be the most over-priced wine in the store up here in The Great White North. But, all said, they can be really yummy. My closest friends will tell you that I always have a certain label in my cellar – Chateau Montelena. I don’t have a lot of Cali Cabs. So, I stay instead with proven winners. It saves time shopping. 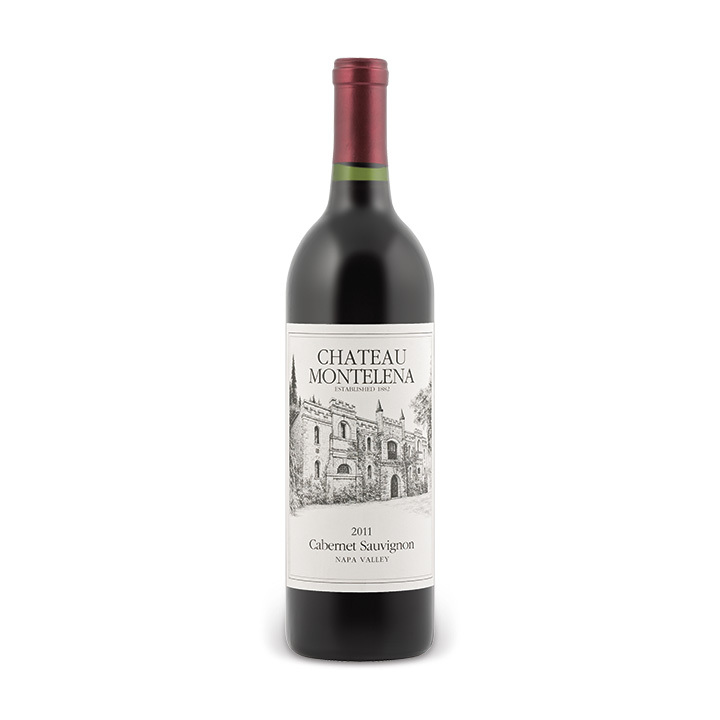 You should be able to find a few 2011 Chateau Montelena Cabernet Sauvignon #718452 $59.95 – can be consumed now with a decant or put down for a few years. I’m kind of an Old World guy and this place makes Cabernet that is a great blend of Old and New. 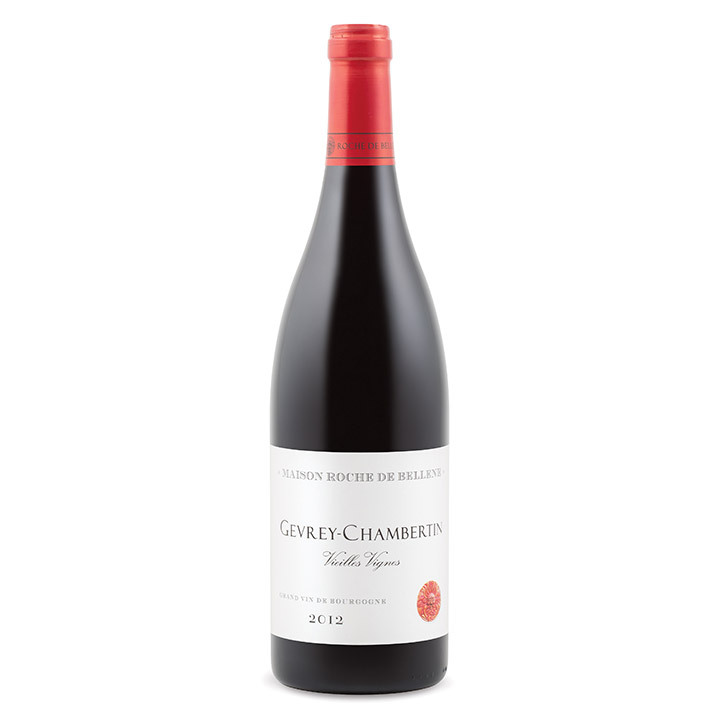 Solid, structured and full of red fruits – judicious use of oak as they say and not too too. Serious wine, if there can be such a thing. And, if that special someone is me, you could splurge further and pick up the 2010 Chateau Montelena Estate Cabernet Sauvignon #709881 $159.95. Wait, that price seems too high. Yup, it’s only $156.95! This wine seems to shine in even years. Weird that. The 2002 Estate is one of my favourite wines, all time. As with the Veedercrest below, Chateau Montelena participated in the 1976 Judgment of Paris and bested their French competitors. 2005 Veedercrest Vinter’s Reserve Cabernet Sauvignon #377119 $83.95 This is one of the older wineries in California and we seldom get it up here. This is ready to drink NOW or still can sit. 2009 Othello #156539 $42.95 a Bordeaux blend but somewhat cab sav dominated. From Christian Moueix of Jean-Pierre Moueix. They produce Petrus and a host of other massively successful Right Bank Bordeaux. In Napa, he is Dominus Estate. 2013 Wither Hills #919514 $17.95 Kiwi caselot? Some great advice from Anatoli on buying for your wine geek, taking any pressure off me to publish a similar post. A note to those contemplating a gift for Yours Truly, I know you’re out there. Anatoli has done a great job of highlighting the options and please do click the link to the earlier post on gifts of wine. I’m really easy on that score. A bit of a wine……….what’s the word? And, since you’re asking, yes, Barolos and Brunellos are not going overboard. Here we go again – as promised, a continuation of our Wine Gift Guide (here is the link for the first part, where we were talking specifically about wine as a gift). Please remember our guiding principals – practical and pragmatic. Know what your gift recipient needs or wants. Measure it up for yourself – would you be happy getting same exact gift. Spend the money as you would for yourself, not as you would think you have to spend to look good. 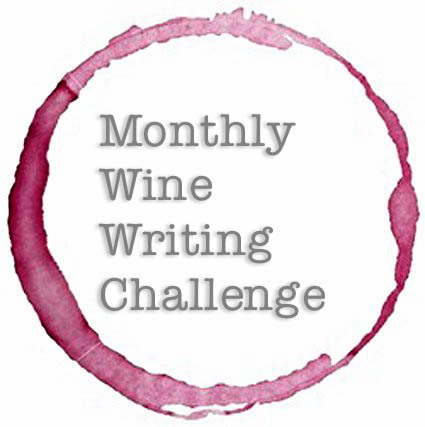 Here lies the link to the entries into this month’s Monthly Wine Writing Challenge. This is where you read the entries and vote, if so inclined. No, this is where you vote – period. Democracy is a privilege worth preserving. The Drunken Cyclist: Tales From Sonoma: Anthill Farms Winery and What if? Duff’s Wines: #MWWC13 – Serendipity is Fantastic! JVB Uncorked: #MWWC13– Serendipity, or Destiny? #MWWC13 – Serendipity is Fantastic! There’s a self-abusive, yet strangely entertaining, monthly event in wine writing circles called the Monthly Wine Writing Challenge. I’ve copped out the last few themes but was recently shamed and frankly harassed by last month’s winner, Anatoli of Talk-A-Vino. As the worthy winner, Anatoli got to choose this month’s theme – Serendipity. 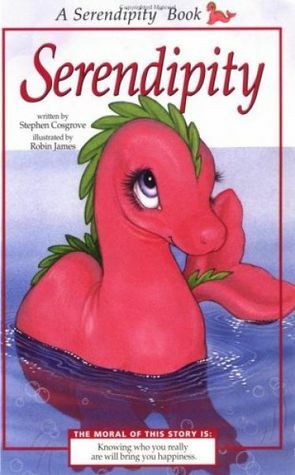 Serendipity – I distinctly remember a children’s book about a sea creature called Serendipity but that plagiarized story might not qualify. After all, unlike me, the sea creature did not partake of the grape in it’s quest for purpose. So……. About 20 years ago, I became inspired to learn and experience wine – which, for me, is somewhat the same thing. I learn through experiencing as much as reading, listening (I’m a notoriously poor listener), or taking courses. I was mistakenly looking for the experience that warranted paying more for a wine. What qualities can you experience with wine? Does price matter? Is quality all just marketing hype to justify higher prices? Is quality discernible only by those that make wine their life, that truly understand wine? Or, could a schmuck like me discover it? I’ve since realized that those were the wrong questions but. Let me explain. I grew up in a family that valued quality over price. Not that they’re mutually exclusive, or that we lived in opulence – we certainly didn’t. It’s just that my parents always discussed ‘stuff ‘ (as my father would call things) in terms of how good they were. Oh, we still got the car serviced at Crappy Tire and we collected green stamps but quality was king – not cash. In fact, price was never mentioned out loud. Boasting about a bargain was gauche. And, I realize that might be more a generational thing than about my family in particular. Or, maybe it was just life before Costco and recreational shopping – a rant for another time. So the concept of quality being intensely personal, I wanted to know what quality wine smelled, tasted, and felt like on my terms just for me. Well, in this market way back then (I believe I started this during the Summer of the Short Corn), I thought the easiest place to bump quality without bankrupting myself was Australia. It was immensely available here. Plus, the labels had the name of the varietal, the region and that’s about it. That theoretically meant that I didn’t have to take a correspondence course in French label nomenclature to move my quality needle. The predominant thinking at that time with neophyte wine wannabes in my world was that Wolf Blass Yellow Label was the best wine on the planet. Seriously, stop chuckling, people told me this. After I got over the fact that a wine could be called Wolf Blass, I tried it. If it was a little better than Le Piat d’Or, what was it that made it that way? After a couple bottles (not consecutively), I thought, “This stuff isn’t thaaaat much better. It doesn’t have a quality that I can clearly identify or that I value more. I don’t really like it much either.” I guess it just wasn’t meant to be. Chalk it up to following the herd and failing. Did I give up? No, I picked myself up and surfed the shelves for wine in the $15-$20 range with high scores. That shotgun approach not surprisingly didn’t work either. Well, maybe I just couldn’t afford quality and should go back to making my own screech and porch climber. Maybe I wasn’t able to decipher wine – identify quality, get my head around wine. Or, maybe quality wine is a myth perpetrated on us all by the cult wine industry or the bloody Bordelais like the myth that McDonald’s food is actually made from……….food. I really need this wine! The neat thing? I found quality. Let me rephrase that – I found something that was a ‘quality’ experience in my opinion at that time in my life. It might have had something to do with who I had it with or when I had it. Scratch that too – it definitely would have had a ton to do with all that. And although it was priced higher than I was used to, I experienced that it was worth the extra. I was cool with that too. So, there began the never-to-be-completed journey. 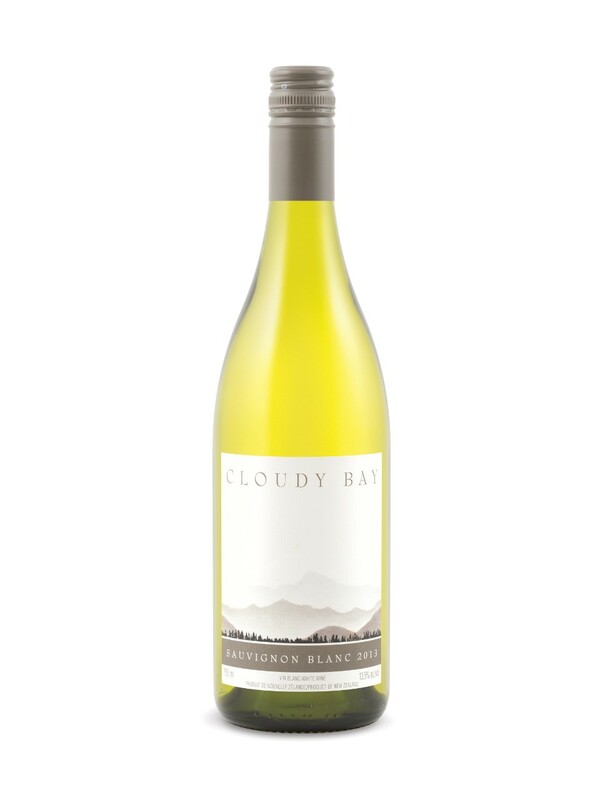 Of course, I realize that wine’s a bit more complex than “It’s fantastic, man” and I don’t exactly feel the same way about Cloudy Bay now. But the point is that that’s when I became a believer. I believed that great wine was out there and, more importantly, that I could really experience and recognize it as such. And, it encouraged me to try and learn as much about wine as I could. Because when it’s good, it’s really fantastic, man. To paraphrase Mr. Webster, ‘Serendipity’ means finding something of value where you don’t necessarily think you’ll find it – a nifty happenstance. I started a search for quality on the wrong terms, with the wrong ideas, and the wrong tools. In my search for ‘quality’ I bumped into it lurking underneath the word – ‘fantastic’, spoken by a guy with his damn cap on backwards. Who would have thunk? Anyone else who went looking for noses of fig paste and long finishes end up finding fantastic? cedary, spicy interest. All grown up, solid, settled in. Medium-bodied, moderate tannins and acidity. Rioja Reserva with a little age like this one is just so dignified and satisfying. So, I decided to source it locally and to my surprise it is offered in the General Listings aisles at the LCBO. But what vintage? It wasn’t given on-line. So, I wandered out to Fanshawe and Hyde Park to pick one up. Now, being a wine snob, I had to get directions to the General Listings section – “It’s just past the ‘Barefoot Strawberry Blush’ aisle end display, keep going until you see the basket of boxed wine. If you reach the red velvet cake-flavoured vodka pyramid, you’ve gone too far.” I said that I was a wine snob. The vintage that’s on shelves here now is mostly the 2009 Montecillo Reserva #621003 $18.95 (with currency exchange, the price at Total Wines was about the same as in Ontario). Now, to try it. This wine isn’t as settled as the 2007. It comes across as a bit more restrained and carries more acid. I like it but will like a lot better after a few years down below. If you can find some 2007 – big recommendation. Update: I’ve just let the ’09 decant for 4 hours and it’s just now starting to open up. Definitely a cellar and finish the bottle candidate. BTW, the label looks black above but is, in fact, blue. A wine with similar characteristics to the ’07 Montecillo is the 2008 Ondarre Reserva #723452 $18.95. 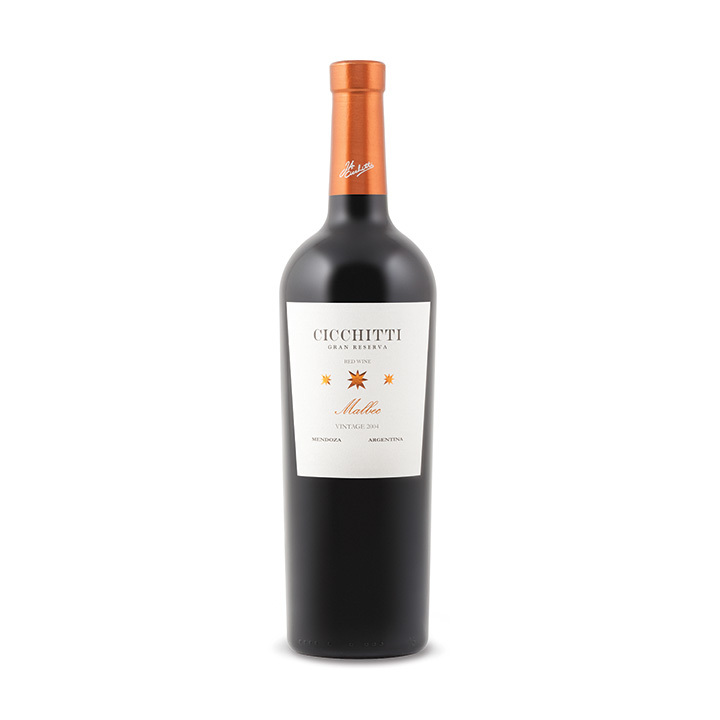 This wine has a darker tone to its fruit and a little less woodiness than the ’07 Montecillo. But, it too is medium-bodied, a streak of acidity that softens a bit with air. These wines would be great to have on hand for the cooler months ahead and the time of year where company comes and expects a sip or two. A nice break in the party season from the same old, same old. Part of feeling confident in choosing wine for a dinner out or at home is familiarity with the label, producer, grape, etc. That’s probably why, in my home town, every restaurant it seems carries McManis wines. People are familiar with them, confident in what they’ll get. In this case, I don’t get it – I’m not usually a fan of McManis at their price point – well, almost any price point. But, most folks like to stay on a familiar road. The corollary is that my opinion obviously matters little. But, what I can contribute is a few more labels that you recognize and feel confident ordering. This brings me to Susana Balbo. I haven’t mentioned Susana’s wines in a while but I didn’t cry. The truth is she never left us. Yes, you noted correctly – an Evita reference. I promise it’s my last when mentioning Argentine wine. This week her 2012 Susana Balbo Signature Malbec #079798 $19.95 arrives and I hope it stays a while. This is a superbly balanced wine for this price. I don’t mean all blended together like a smoothie when I say ‘balanced’. It’s just that there isn’t one voice yelling above the rest. It’s more a chorus where you can still pick out the altos, the tenors and the basses but not one dominates – harmonious. This is full-bodied with a bold nose of predominantly berry fruit. In the mouth, it holds some heat (14.5% ABV), a sticky tannin or two on the finish. It is just so tasty and warming. 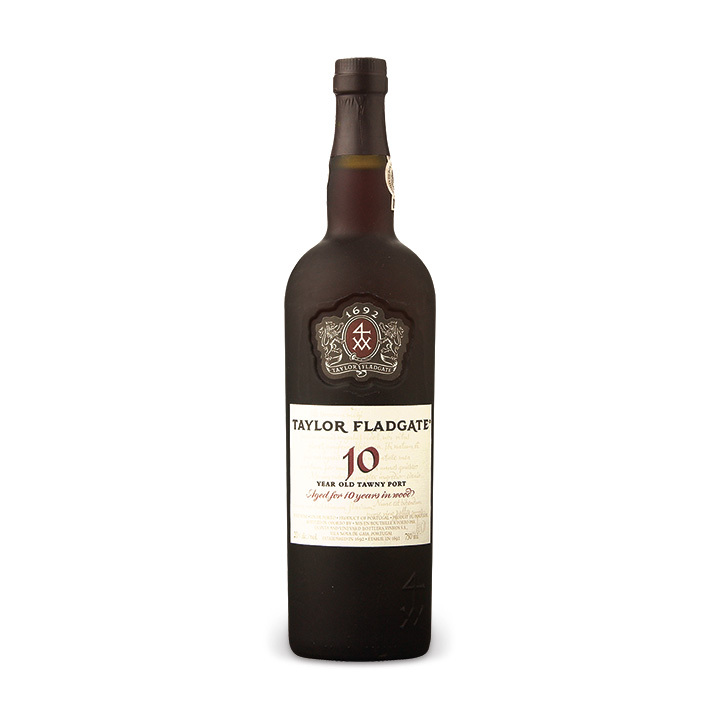 I loved the ’10 (reviewed here) but my notes on this vintage seem more effusive. Back to the Chicchitti. This is a deep dark wine with lots of stuffing left – no flab or stewed fruit – still fresh. More interesting in the mouth than the glass. Long spicy finish. I think it would keep for awhile longer but it’s yummy now. If you’re interested in shopping on-line for some smaller availability and premium wines, this is the link. It’s relaxing to spend hours researching wines on a MacBook screen. At least that’s what I tell my therapist. I may have had the 2011 Rosenblum Zinfandel #031781 $19.95 from Paso Robles and failed to make any notes. It can happen. I’ve always liked this product in other vinatges. In any event, it’s hitting shelves this weekend. If you’re a zin freak and who isn’t, pick this one up. It’s usually big enough to carry some burnt meat or ham with crackling. Shelve the cab sav and pour this one. But remember it carries 14.9% ABV so no more than a bottle each.